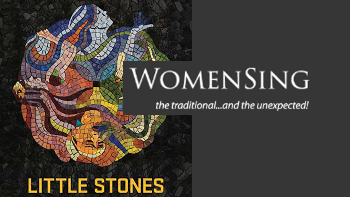 The documentary "Little Stones" unites the personal narratives of four women around the world using art to create positive change in their communities. Each of these women is contributing a stone to the mosaic of the women’s movement through their art. In addition to the movie screening, WomenSing will perform empowering pieces, with a reception after the performance.